Archie was born in Glasgow into a large singing family, which yielded three professional singers—Archie and his sisters Ray and Cilla Fisher. His father’s appreciation of many musical styles (opera, vaudeville, traditional ballads) proved to be a heavy influence on Archie’s music while his mother, a native Gaelic speaker from the Outer Hebrides, influenced the lyrical quality of his songwriting. Archie first became interested in folk music during the Skiffle era of the late 1950’s and such performers as Lonnie Donegan and Johnny Duncan. Later, the recording of the Weavers at Carnegie Hall also had a profound effect on his approach to music and his political outlook. During the TV folk boom of the 1960’s and 70’s he appeared regularly with his younger sister Ray on magazine programs and the BBC Hootenanny series. He was based in Edinburgh at the time in the contemporary company of musicians such as Robin Williamson, Clive Palmer and Mike Heron (who together formed The Incredible String Band) and was an early guitar colleague of Bert Jansch. 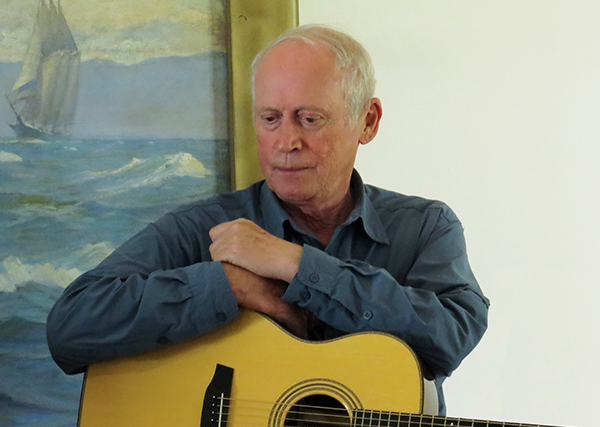 Archie’s first self-titled album was recorded in 1968 with the fiddle and mandolin of John McKinnon and whistle player John Doonan. During the mid 1970’s he formed a long-term partnership with Dundee musician Allan Barty, which was later grafted on to the revived pairing of Tommy Makem and Liam Clancy. As well as performing as a backing musician and arranger for the Makem and Clancy duo, he also produced a series of albums with them. Meanwhile, Archie got involved in record production with the dynamic Scottish band Silly Wizard. During the 1980’s he turned his attention to freelance radio work and originated several series of documentary programs with his local station Radio Tweed. He then returned to the recording studio during what he describes as one of his most creative songwriting periods. It was around this time that he began a partnership with Canadian songwriter Garnet Rogers. They toured throughout North America together, and Garnet produced two Fisher albums including the highly acclaimed Sunsets I’ve Galloped Into, which was released on Red House Records in 1996. 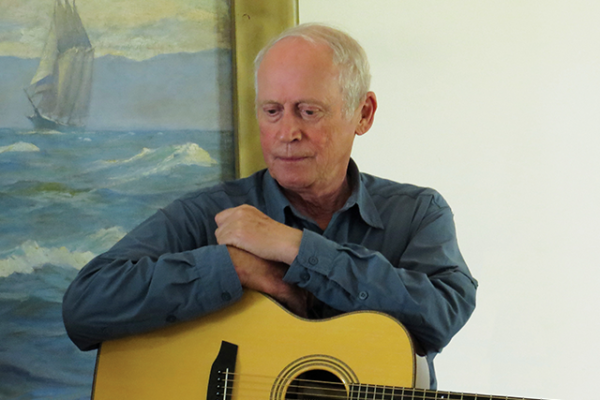 Following the success of that release, Archie toured throughout North America, playing with John Renbourn and Bert Jansch. In 2008 Red House released Windward Away, a collection of introspective ballads that evoke the wild and rough beauty of the Scottish Border country. While working on this album, Archie discovered a copy of an old recording he made in the late 1970’s while working with Tommy Makem and Liam Clancy. Although several songs on this missing master had been recorded on other Archie Fisher albums, this missing master had never seen the light of day. Because he believed these recordings represented an important period in his music, he felt they were worthy of formal release. Together Windward Away and The Missing Master represent more than 28 years of Archie’s distinguished writing and singing career. 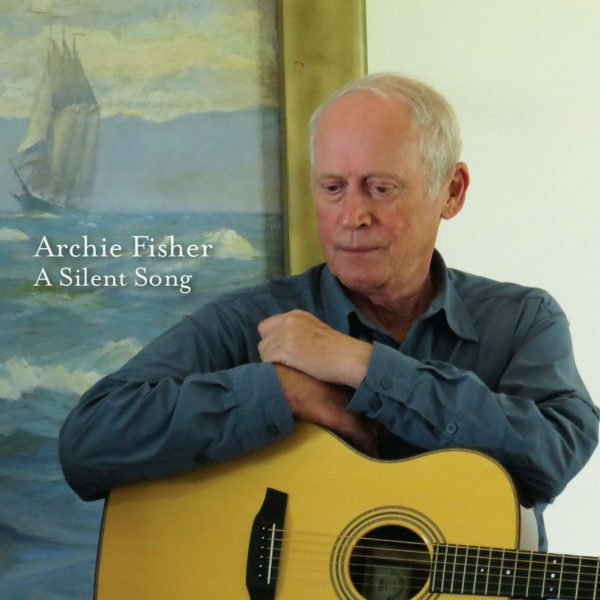 Seven years in the making, A Silent Song finds Archie combining original compositions with his interpretations of classic songs for a wonderful addition to his distinguished catalog. Sep 21, 2015 A Silent Song Now Available! Jul 10, 2015 Red House Live Lineup Announced!